Who doesn’t know DKNY Be Delicious?! It was one of my favorite scents back in high school and up to this day, I still have a bottle which I use on rotation with my other fragrances. It’s considered to be one of the world’s iconic fragrances as it was the first fragrance brand to extract the fruit’s delectable juice for its scent alone, with exquisite results. And after more than a decade, the scent is still more alluring than ever with newest fragrance, DKNY Be Desired. DKNY Be Desired features a new floral element, the lush and creamy sensual tones are infused with a green floral direction. The scent instantly draws you in with a sparkle of orange oil combined with tart blackcurrant and dewy violet leaves. Iced grapefruit teases the senses with a vivacious energy. Exotic elements bring a succulent texture to the bouquet of jasmine sambac and turkish rose. Precious woody notes of cedarwood and amber wood create an unforgettable essence of the new fragrance. 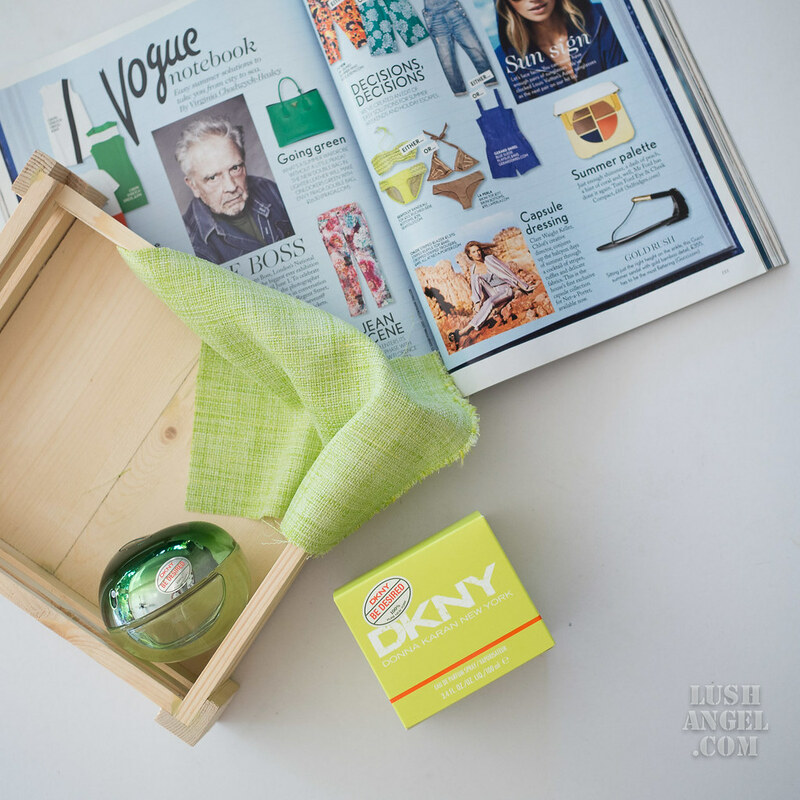 DKNY Be Desired is still housed in the iconic apple bottle, symbolizing the fresh apple, ripened to perfection. The new design for this fragrance is the apple case with a gradient green cap. So for all DKNY Be Delicious fans, here’s something new to try! DKNY BE DESIRED comes in 100ml for PHP 4,800 and 50ml for PHP 3,800 and is available at Rustans Makati, Shangrila and Cebu.